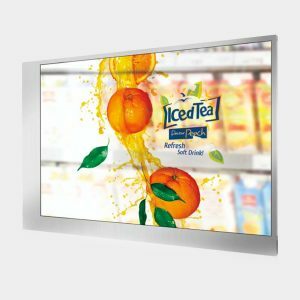 The EFL-1203S is a 12.1″ open frame industrial monitor designed for kiosk and industrial control, as well as digital signage. 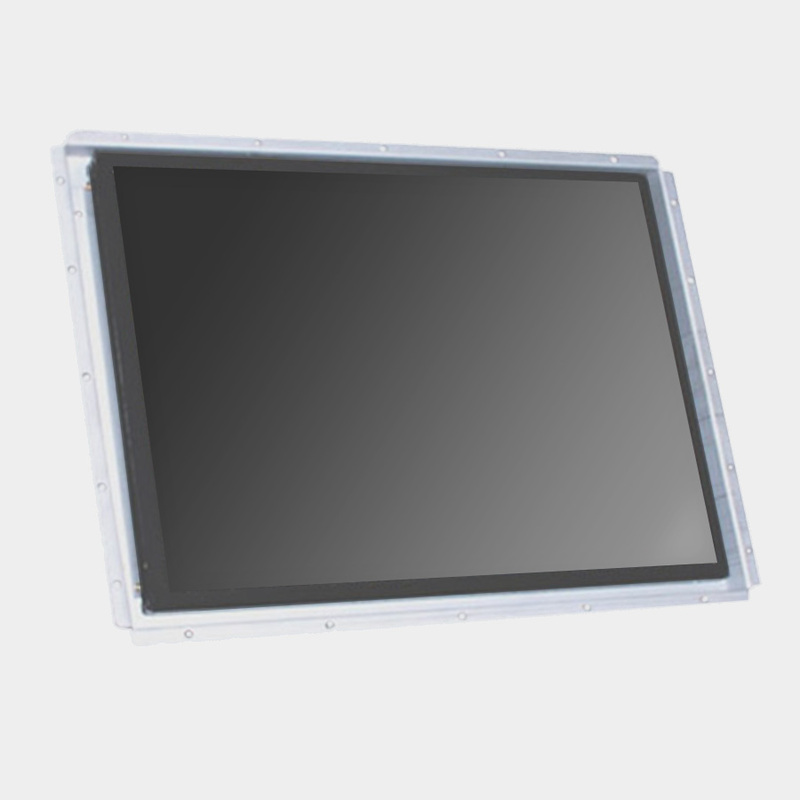 The 12.1″ LCD panel provides 800 x 600 (SVGA) resolution. 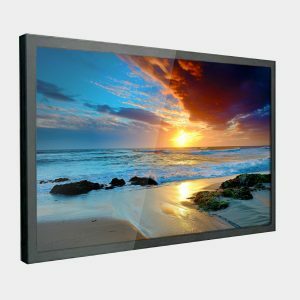 With the option of touch screen and various input types, the monitor can be used in any situation.